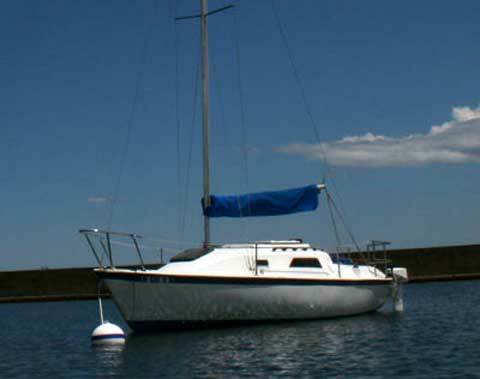 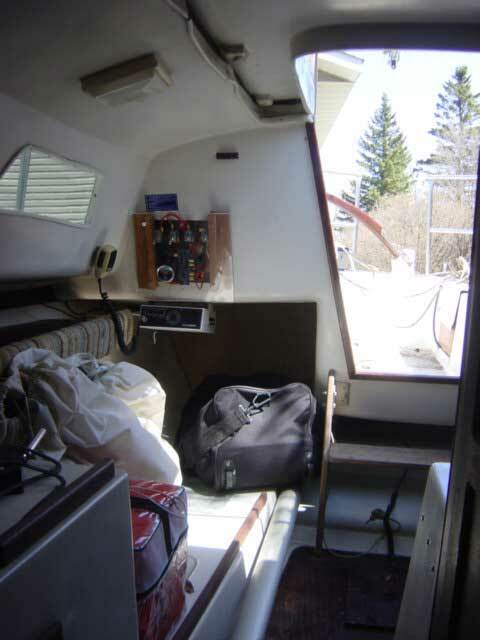 Description: Learned how to sail with this boat on Lake Superior last season (2008). 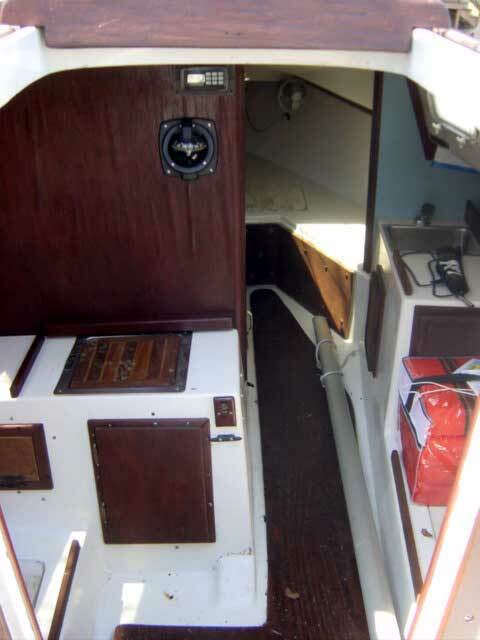 It is in fair/good condition, but needs a little help to get the swing keel down (stuck in up position). 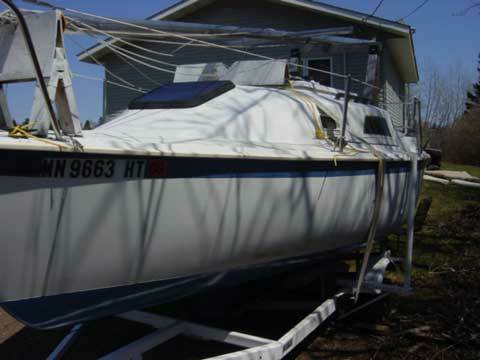 My sailboat has sold. 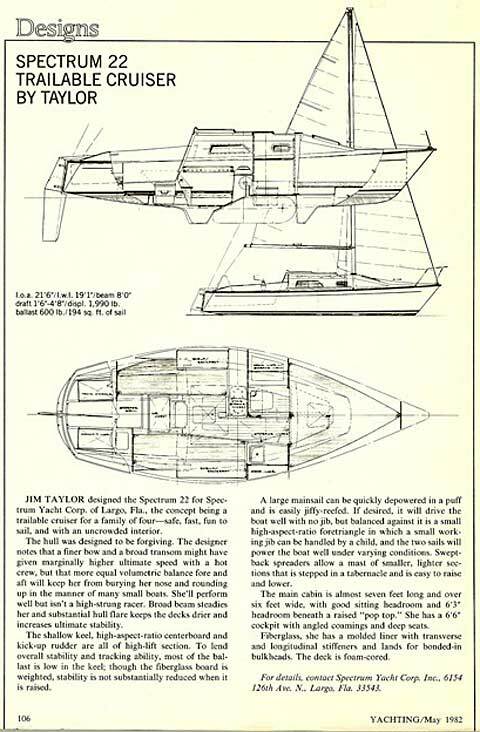 Thanks for the listing.